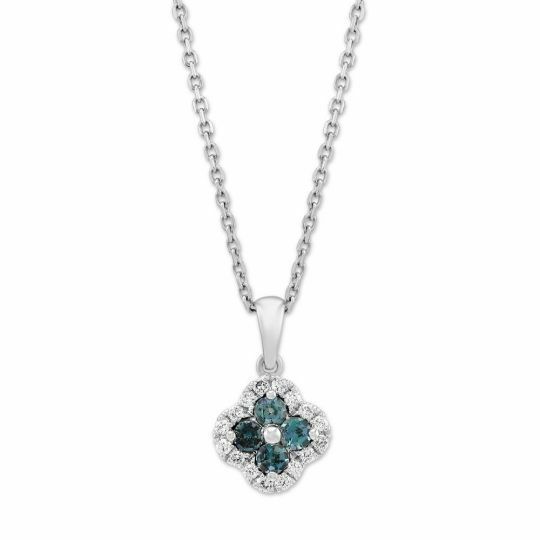 Nicknamed “nature’s magic trick”, June’s secondary birthstone is an enchanting statement piece that will make its wearer stand out in a crowd. A truly special gemstone, alexandrite has a special phenomenon that causes its color to change dependent on the light source. 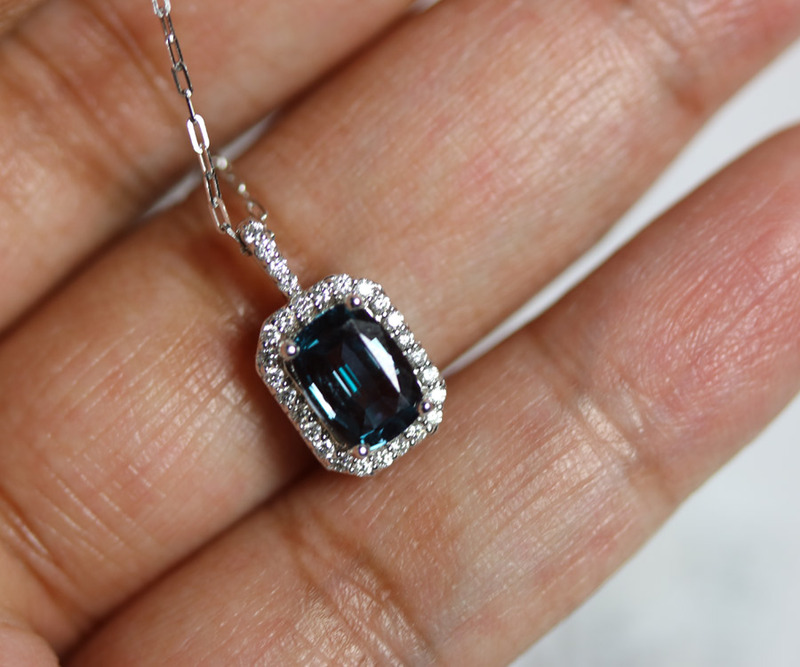 Both Geminis and Cancers can find a selection of alexandrite jewelry to add to their birthday wishlist that will add a touch of magic and wonder. 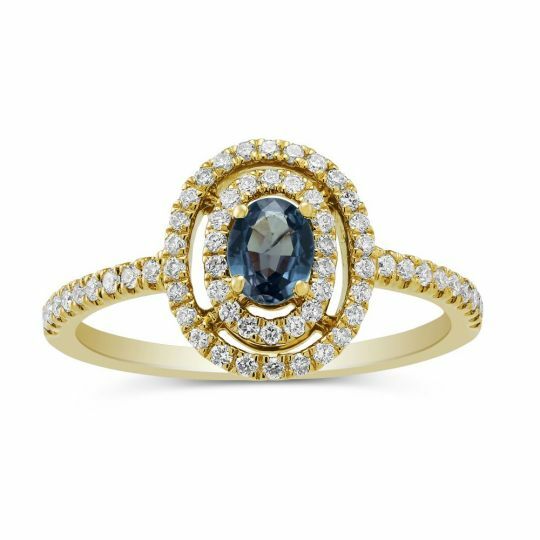 To help celebrate one of the more unique birthstones, we’ve rounded up a few fun alexandrite facts and some new arrivals to Borsheims.com for gifting inspiration. This chameleon-like stone appears bluish green in sunlight and reddish purple under artificial light. Its color-changing properties are similar to that of a cat’s eye gemstone (they are from the same chrysoberyl family). 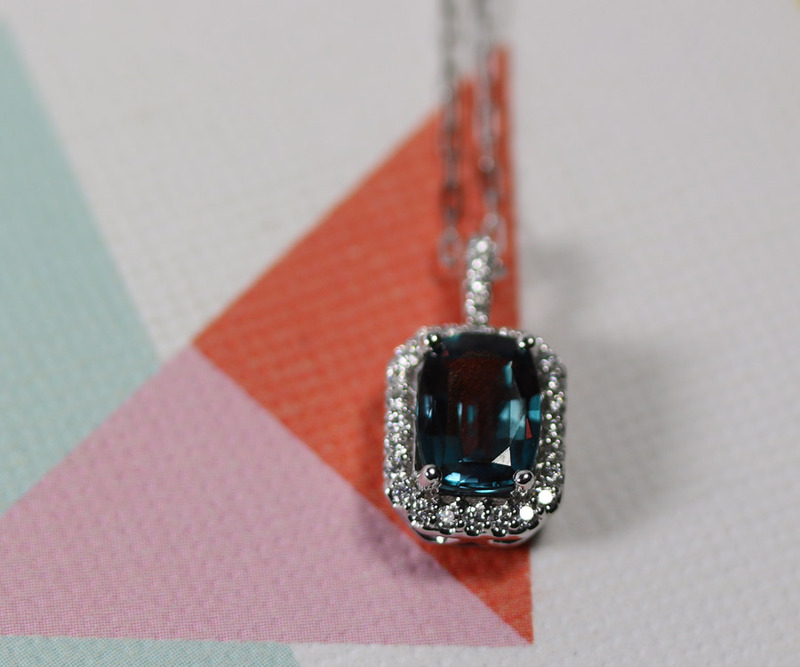 When certain types of long, thin inclusions are oriented parallel to each other, they can create an additional phenomenon called chatoyancy, or the cat’s-eye effect, increasing the alexandrite’s value. Named Alexandrite after Tsar Alexander II, the gemstone was first discovered in 1830 in the Oural mountains of Russia. It gained favor and admiration for it’s green and red coloring there as it mirrored the military colors for Imperial Russia. Decades later, the gemstone is now most commonly found in Sri Lanka, East Africa and Brazil. These stones display a less precise color change and are a muddier hue than Russian alexandrites, found today mostly in estate jewelry. 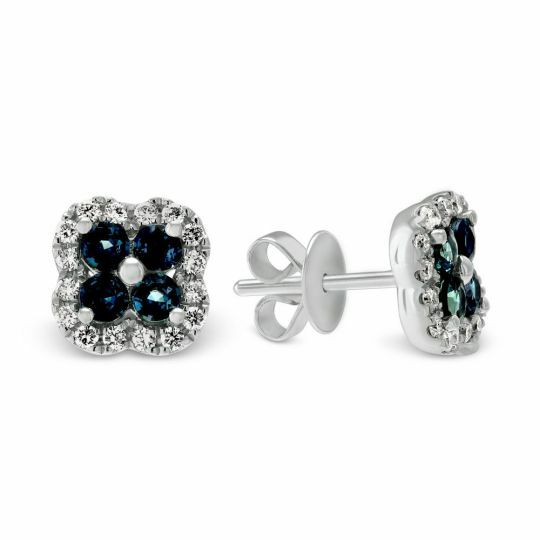 Alexandrites tend to have very few inclusions making them much more valuable and increasing their price. Find the perfect present below — sure to put a smile on any June babies’ face. Facts sourced from American Gem Society, The Gemological Institute of America, and International Gem Society.